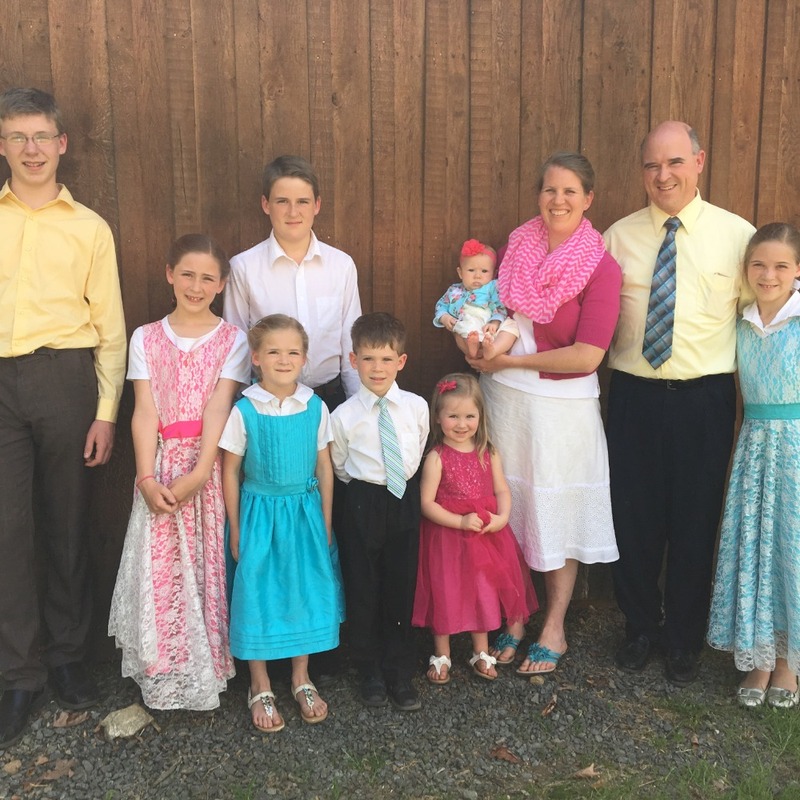 Amber and Quint Brown manage a bulk foods country store as they homeschool their 8 children and instill God's Word into them and their ultimate goal is to bring glory to God. They are very passionate about educating people on how to care for their bodies through the things God has given us, including essential oils and nutrition. Their life mission is to empower families to take control of their health from the comfort of their own homes to save money and time, and free people financially by helping them share these "Gifts of the Earth" with others. Essential oils are extracted from plants (which God Himself has provided us in nature) in their purest form causing them to be the most potent and effective natural medicine available. Learn how essential oils can help maintain focus and keep you calm in the midst of homeschooling challenges and improve overall health. Learn how these gifts from God support immunity, detoxify your body, and help you sleep better. When our physical bodies are healthy, it is easier for our minds to learn and absorb information and better enables us to serve others.Avoid harmful side effects and get at the root causes of what ails you, naturally, just as was done in Biblical times. Essential oils are a powerful all-natural alternative to synthetics that also promote true wellness and health at the cellular level.